Rudaw, a Kurdish media network, has reported that ISIS is using off-the-shelf commercial drones to drop bombs on its targets. Brett Sylvia, the US Army’s Task Force Strike Commander in Iraq, said the drones are used to drop bombs on Iraqi Security Forces – resulting in indiscriminate killing. According to Sylvia, the drone bombings have resulted in civilian casualties and equipment damage. The US Army’s Task Force and the Iraqi Forces are fighting the drones and have seen a decline in their use. 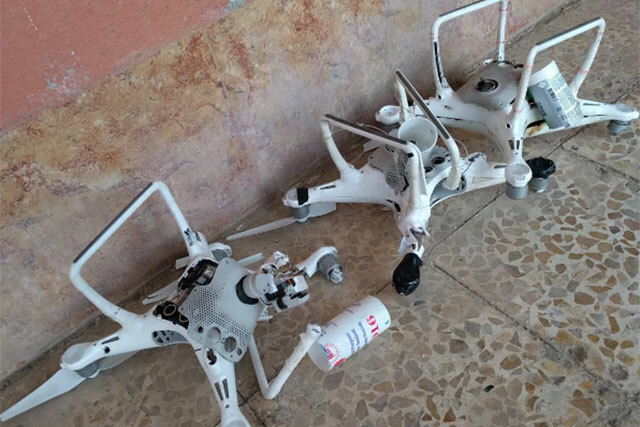 Rudaw reported that the armed drones have not been used to deliver chemical weapons.